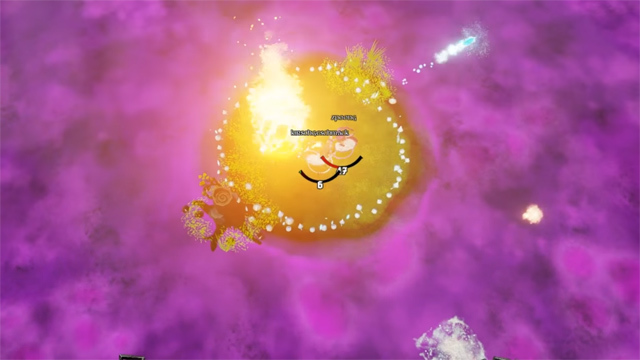 Spellsworn is a multiplayer arena game that its developers call a mix of sumo wrestling and wizard duels. 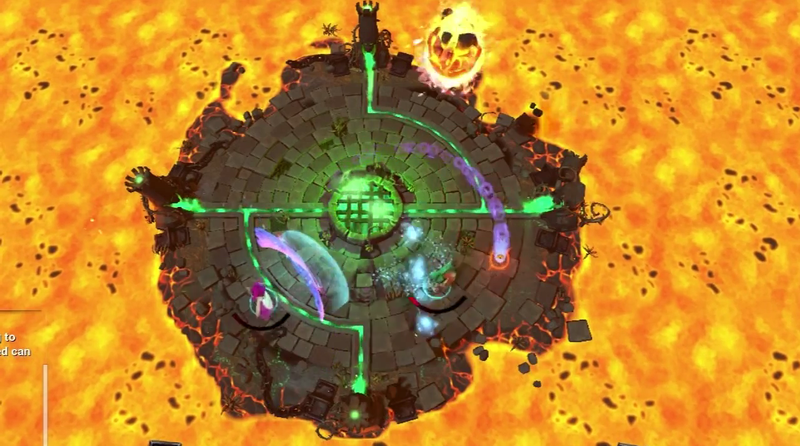 Play as a wizard and try to knock your enemies into the lava, all while avoiding it as it encroaches on the center of the arena. 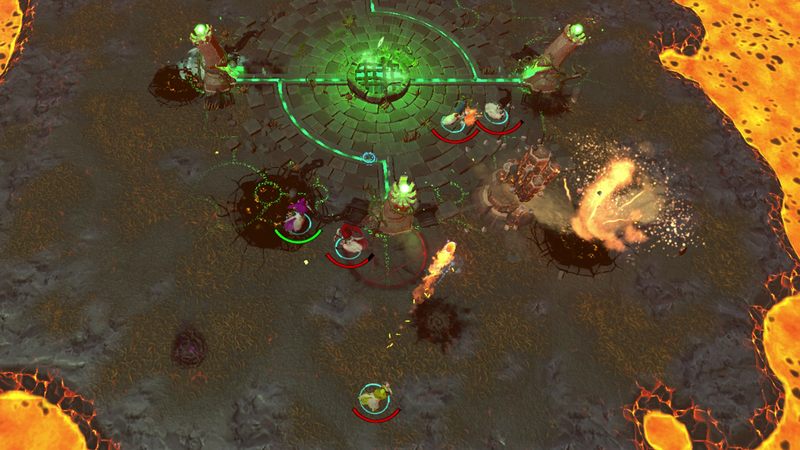 Variety of Game Modes: In addition to an 8 player deathmatch, Spellsworn will offer 2v2, 2v2v2, 2v2v2v2, 3v3, and 4v4. 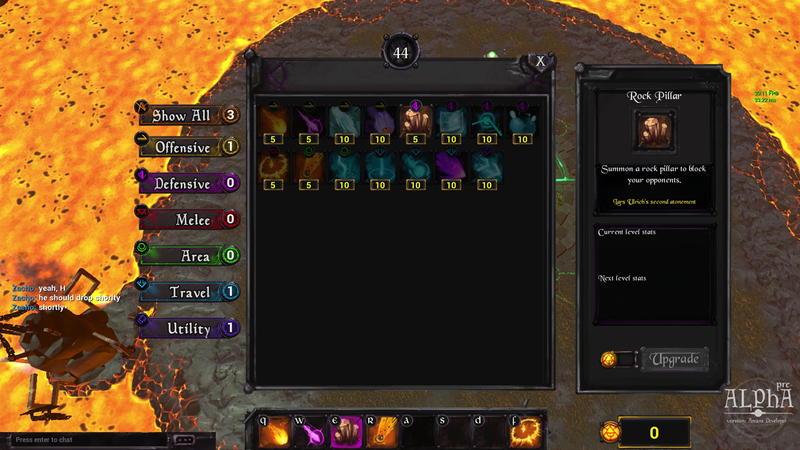 Character Customization: Choose between multiple characters, creatures, weapons, and skins, all of which are cosmetic, as skills are chosen at the start of each match. 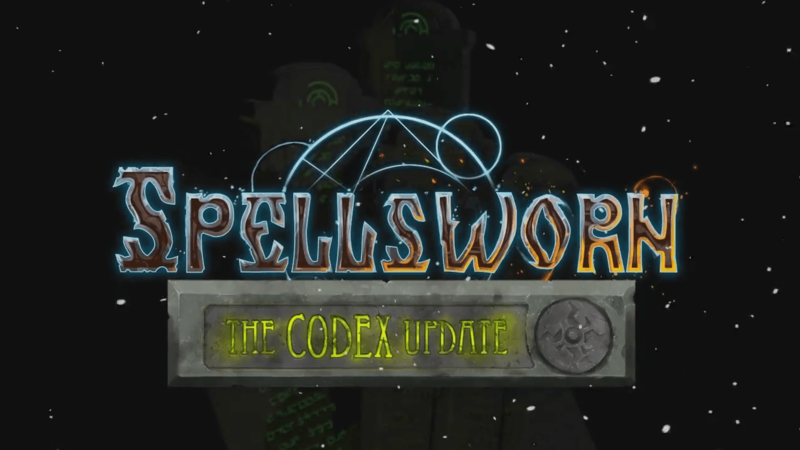 An overview of the changes in the Spellsworn Codex update (0.5.5), which includes the Codex arena, knockback changes, and more. 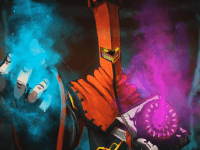 First major update arrives in Spellsworn with more online features, tons of bug fixes, new animations, and lots more. Get full details here.